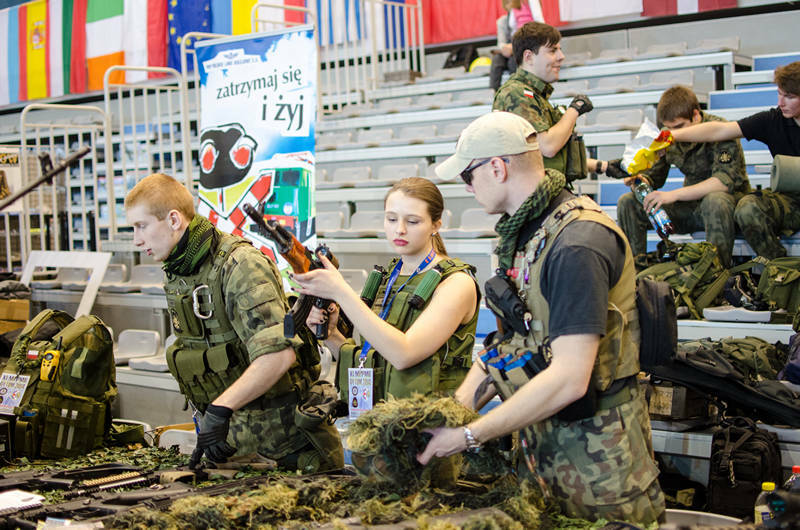 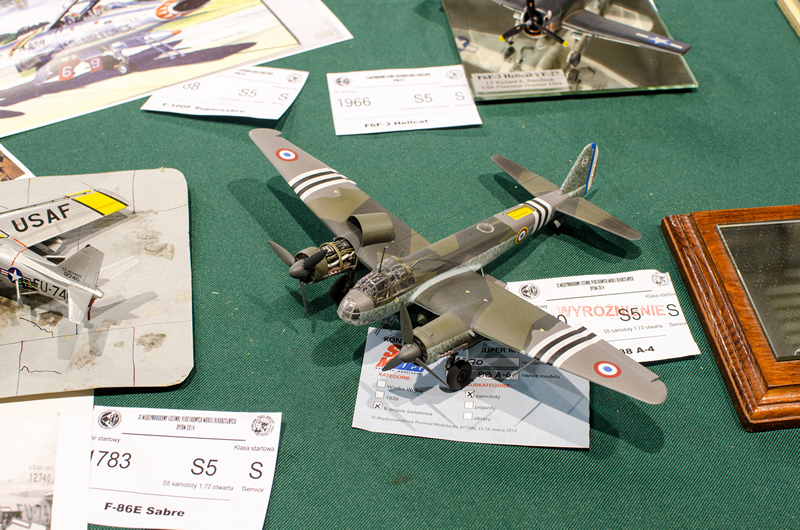 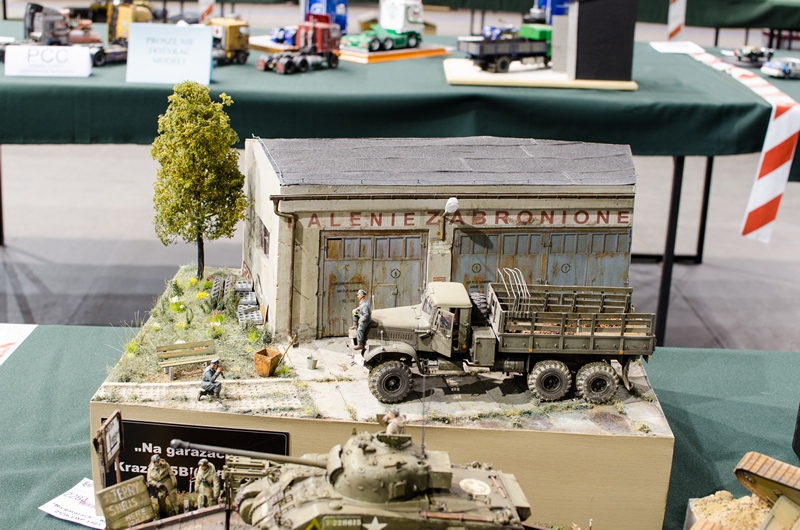 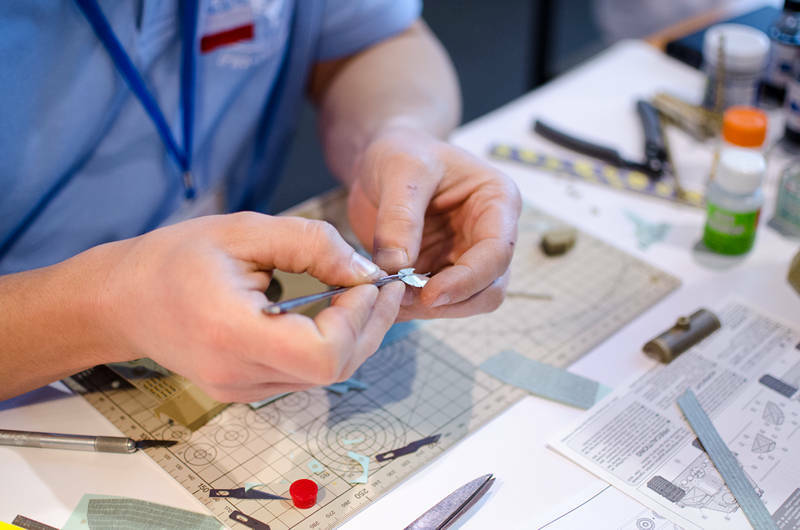 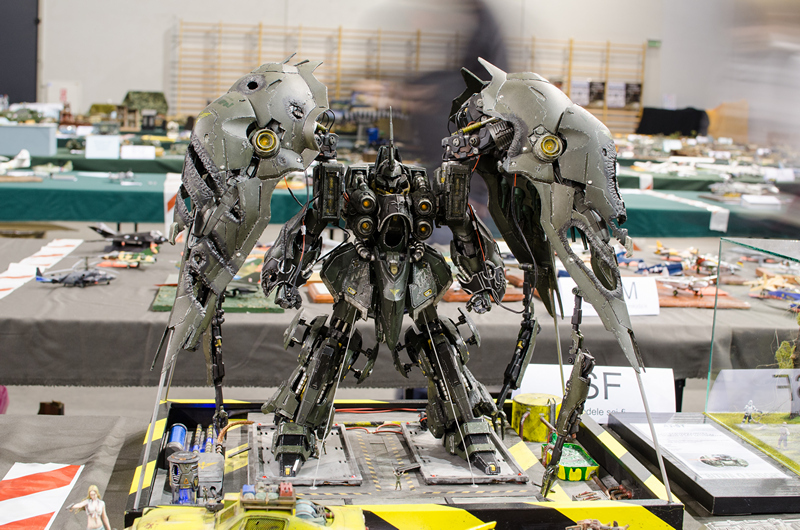 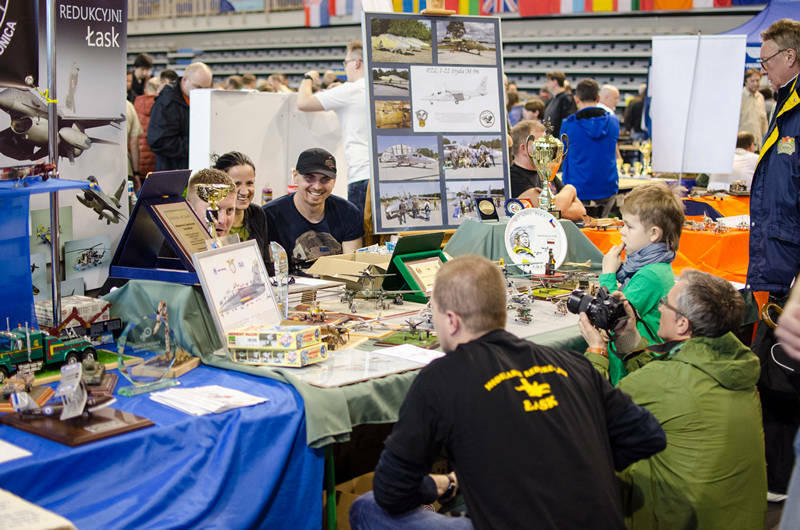 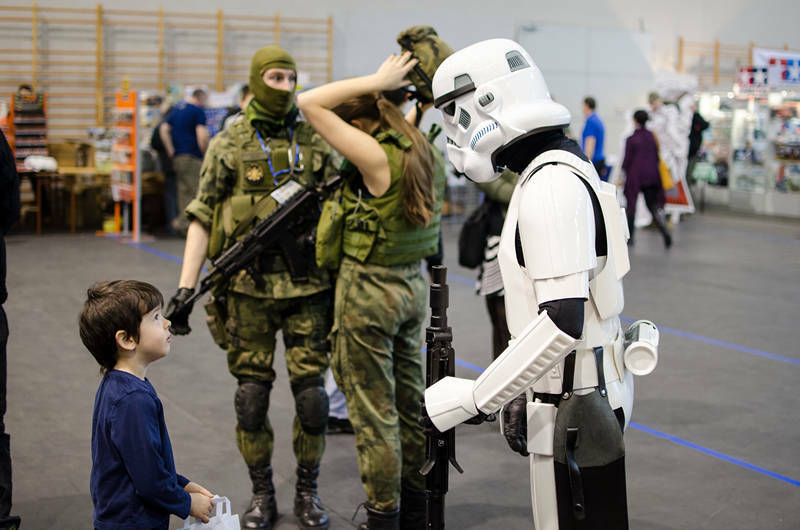 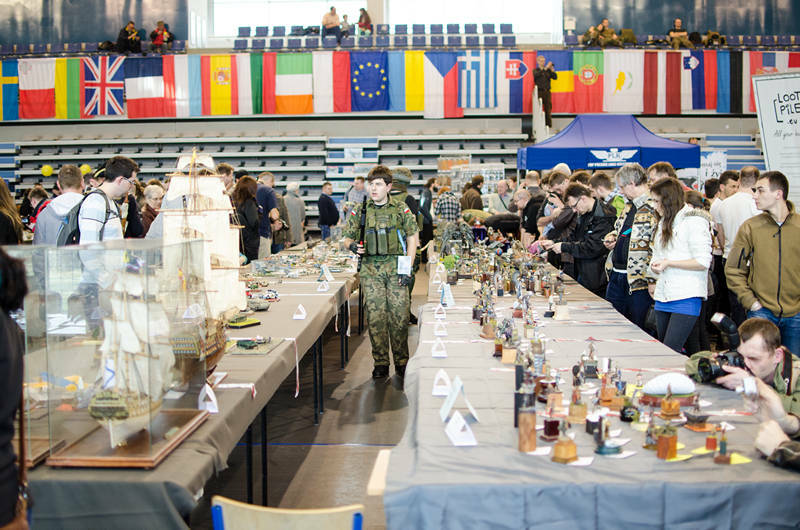 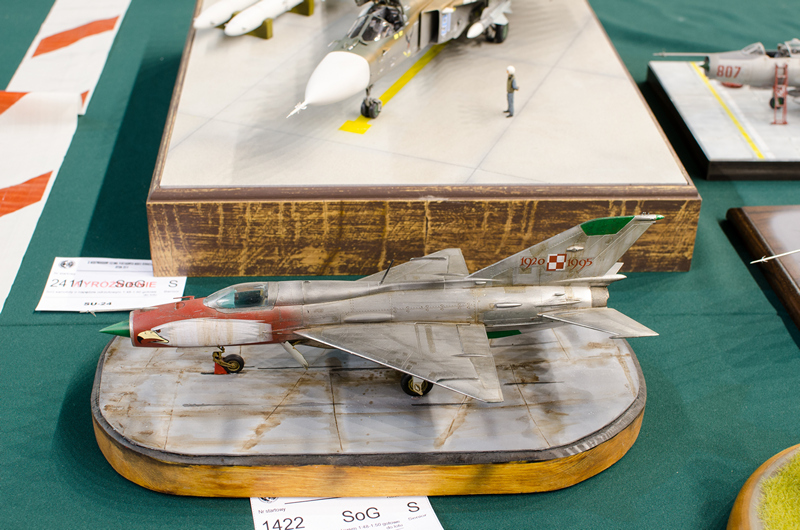 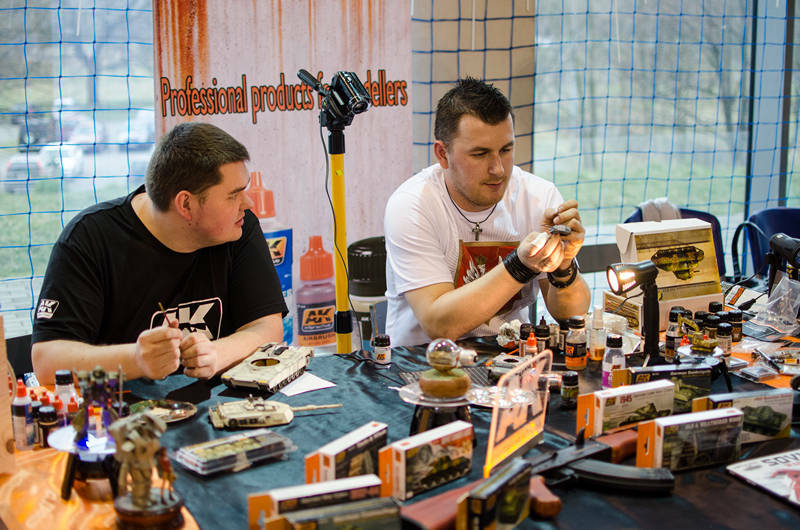 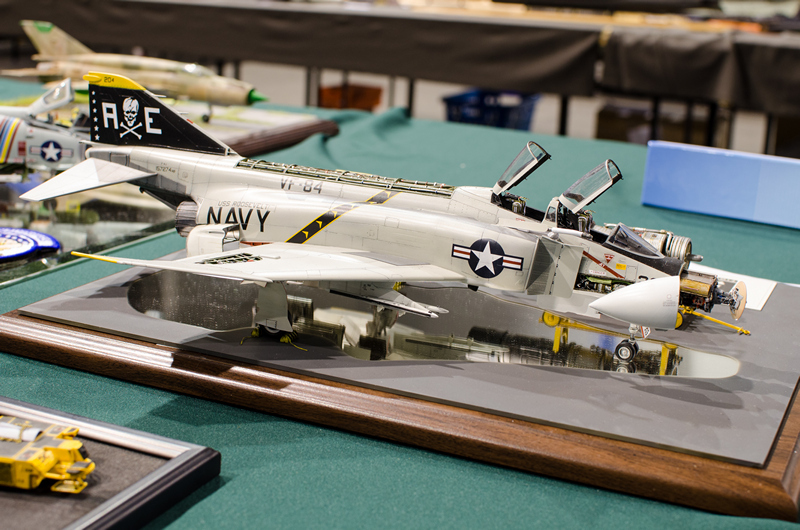 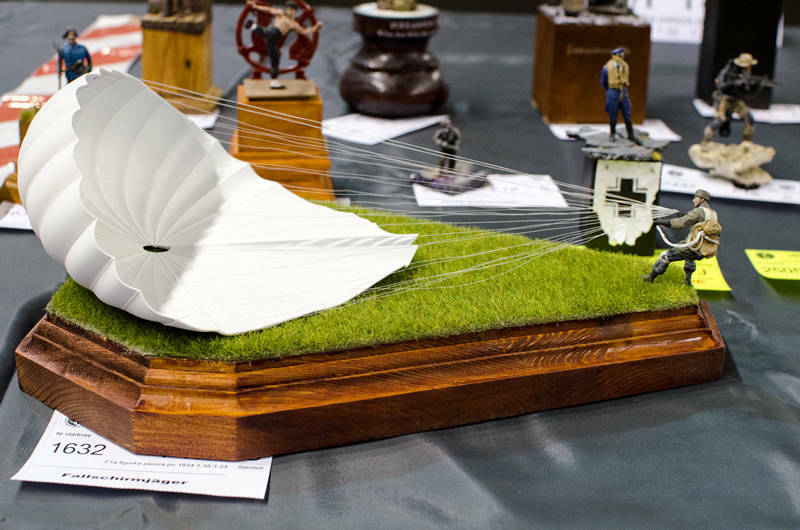 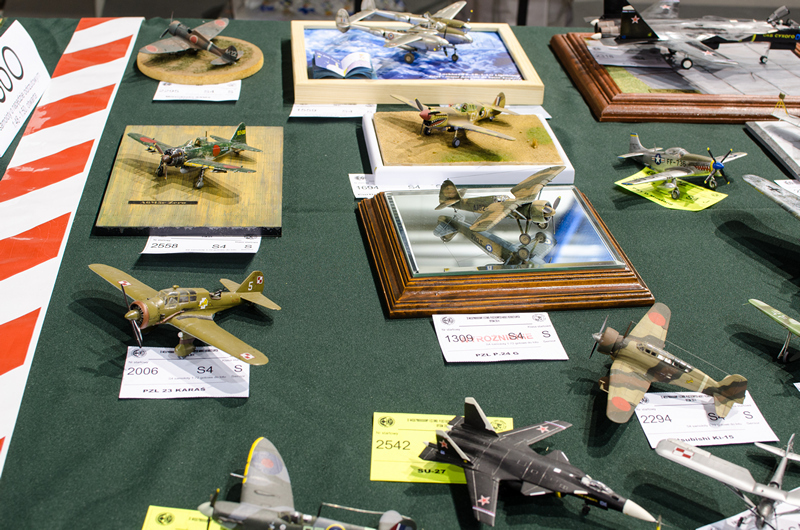 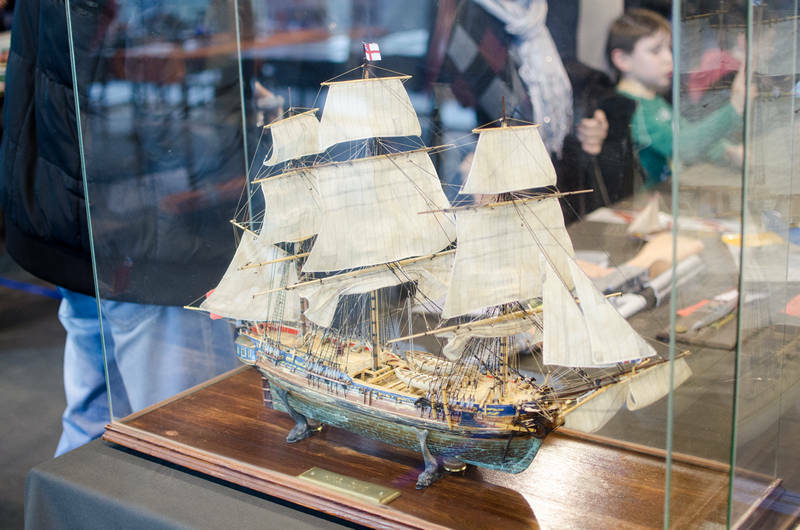 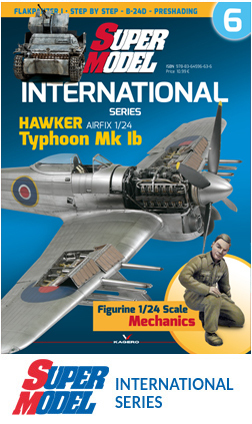 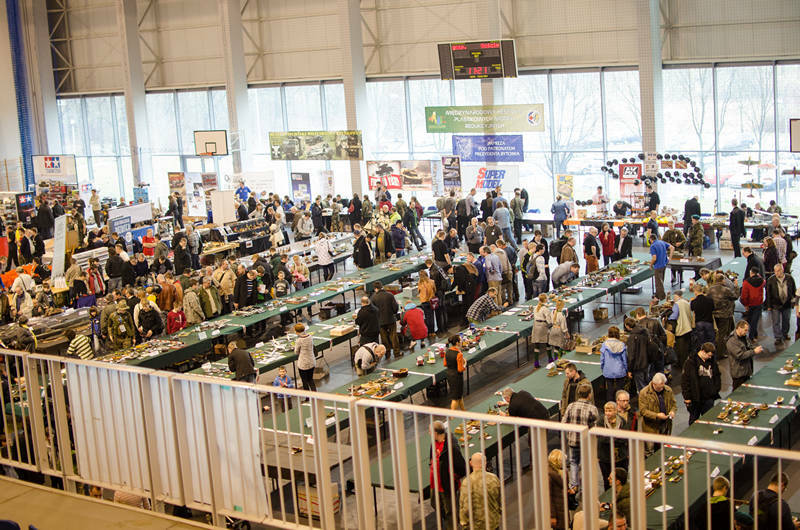 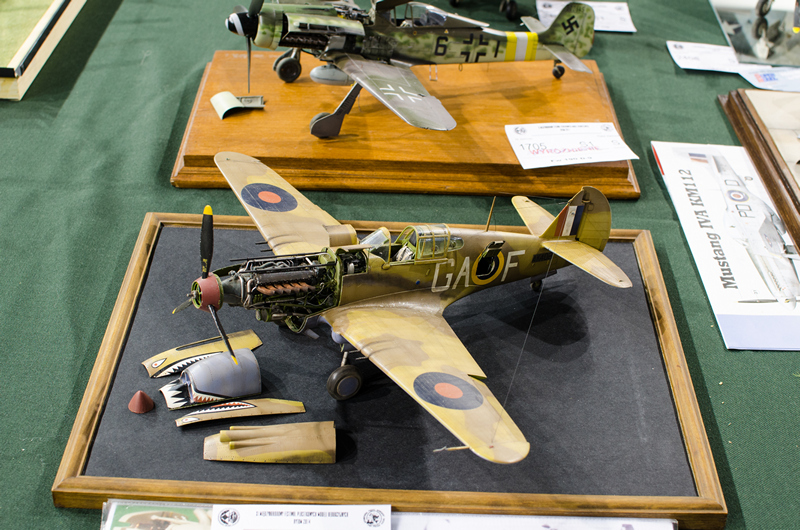 The 11th edition of the International Festival of Plastic Scale Models Bytom 2014 took place on 15 and 16 March. 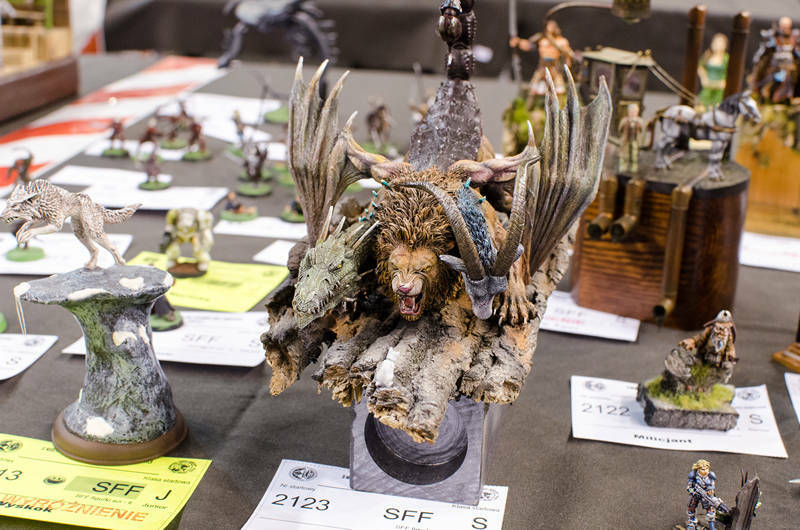 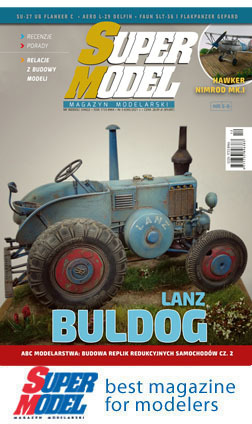 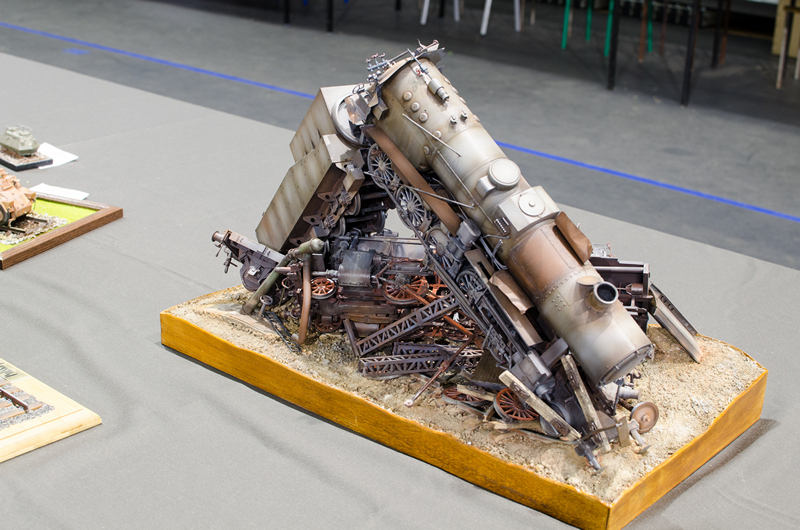 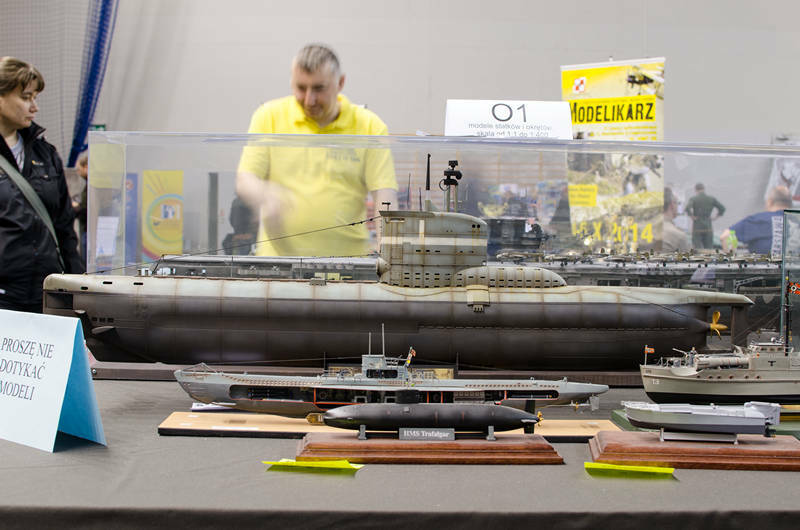 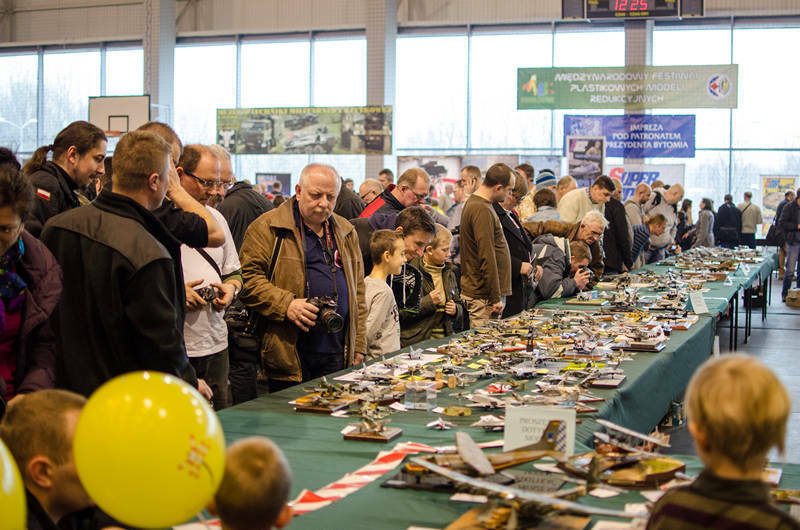 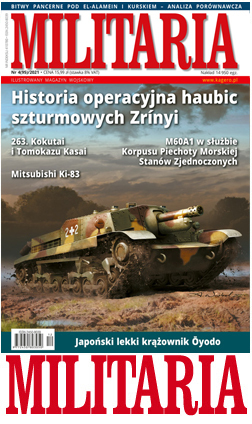 This is the biggest modelling event in Poland with more than 350 participating modellers presenting more than 1300 models this year. 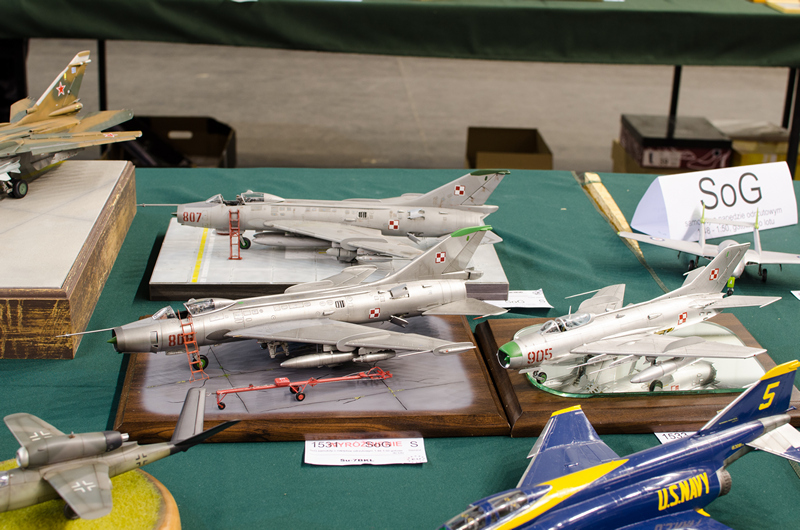 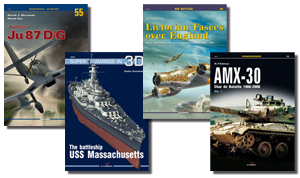 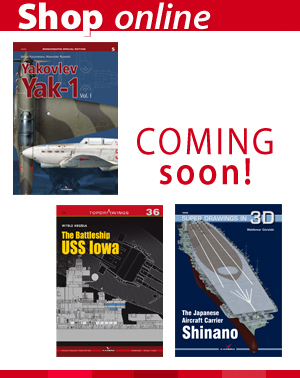 Super Model magazine carried out a contest during the show in three categories: the best vehicle, the best airplane and the best warship. 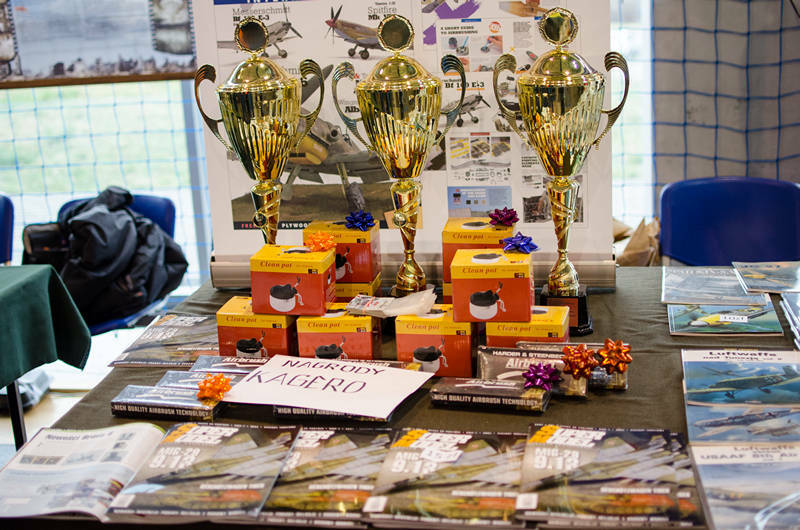 Our competition was met with the great response form the contenders who could have won very attractive prizes. 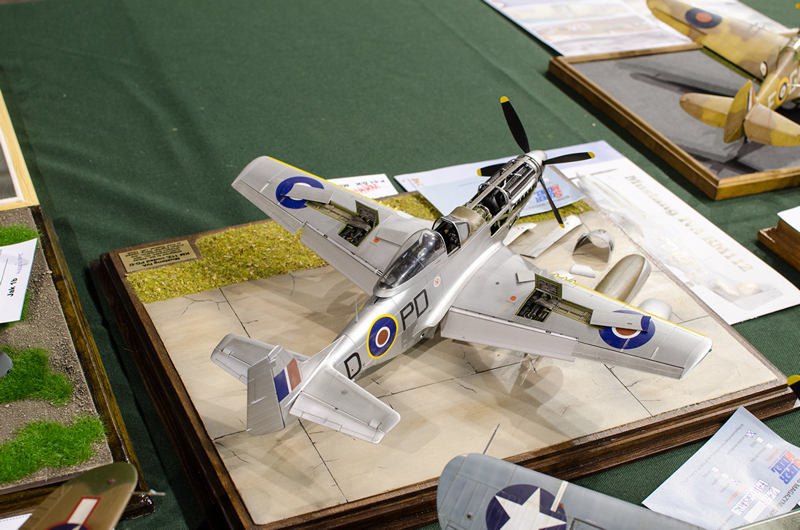 (38) Fw 190s over Europe, part II. 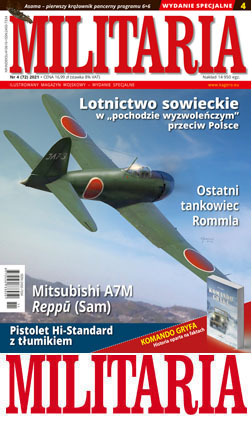 (35) Fw 190s over Europe, part I.